As the Planks Clothing professional team end their week with Mountain Mavericks, the photos collected have simply been amazing. 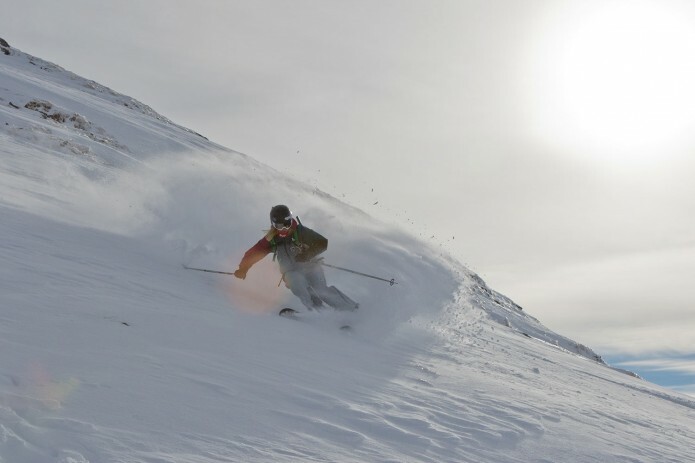 The snow has come in heavily since they’ve left, but with some of the best mountain knowledge around, they scouted out some great powder shots, and had a fun day riding 2 of Avoriaz’s freestyle ski parks with Mountain Mavericks. On the Thursday the team showcased White Room Productions ‘Trial & Error’ on L’Aubergade’s cinema screen, while giving away some Planks Clothing stash. 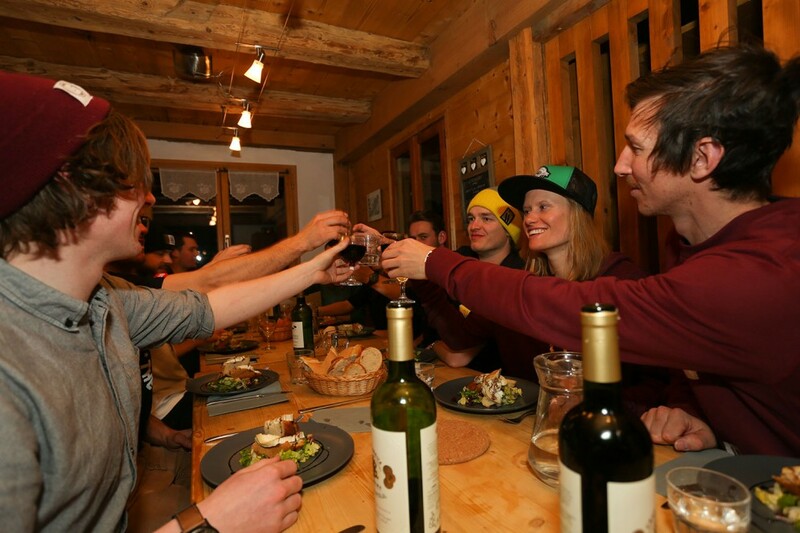 Two members of the pro team (Pete Oswald & Neil Williman) were in the movie as filmers and skiers. If your interested: here is the Trailer for Whiteroom Productions: Trial & Error. 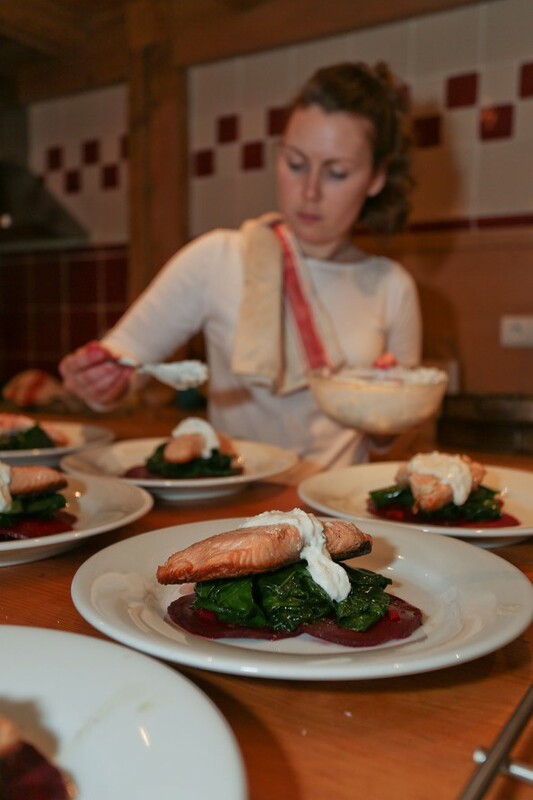 The Planks Clothing team stayed in Morzine Chalet L’ Atelier wining and dining with cooked breakfasts and 4 course meals each evening after post ski hot tub sessions! Staying up late scoping ski lines for the next day while checking out their video footage from the previous days they gathered a good knowledge of the resort, and got to know Ben and Steph, Ateliers amazing chalet hosts really well. The conclusion was that the fillet steak on the final day was the winner of the week, however the salmon, duck and range of starters, cheese and puddings made it a hard decision! Overall the week was a massive success, with the team gathering some great content for Planks Clothing’s social media channels and website blog; The Planks Clothing Shred Thread. The riders dashed off through the heavy Morzine snow early on Saturday morning to Innsbruck Air + Style competition with massive smiles, and we look forward to having them back in the not to distant future! 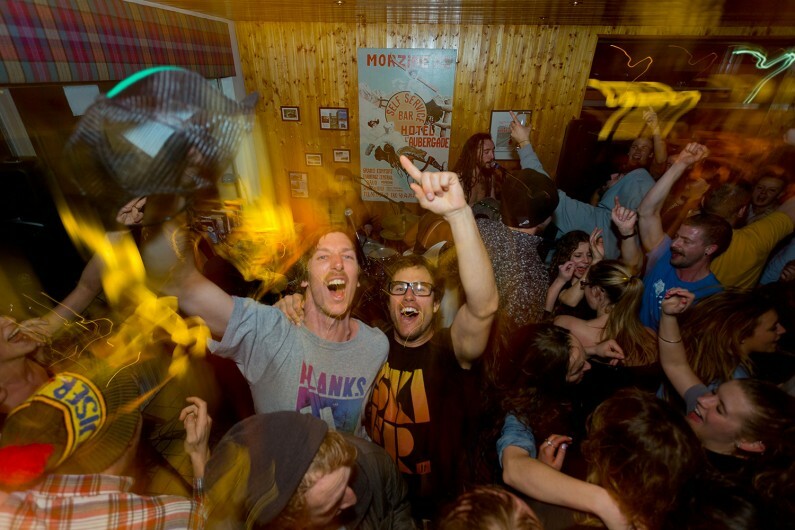 Previous: The Planks Clothing professional team start their week off at Mountain Mavericks with a bang!